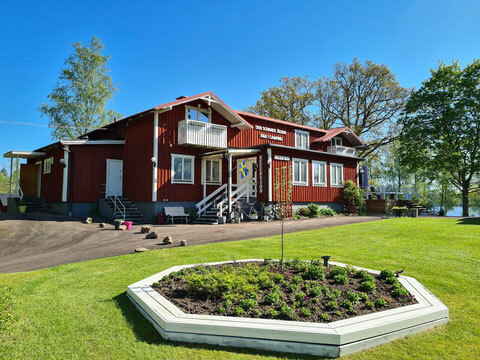 Booking direct - De website van swedenforsale! Here you can directly book the desired room or apartment. All bookings can be canceled free of charge up to 7 days before arrival. Credit card is not necessary, you pay on arrival. All rooms and apartments are including breakfast. Cancel free of charge up to 7 days before arrival. For stays of 3 nights or longer, you receive a discount. You do not have to pay anything yet, pay safely on arrival.